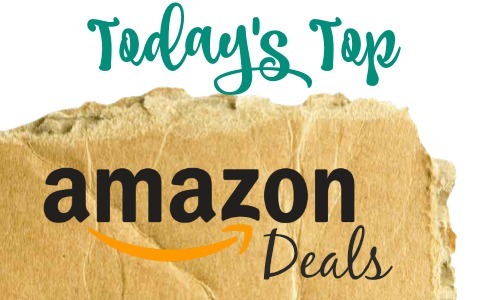 Here are a few of today’s best Amazon deals to grab. There’s a new sample box offer and several Subscribe & Save deals with coupons! Amazon prices can change at anytime.